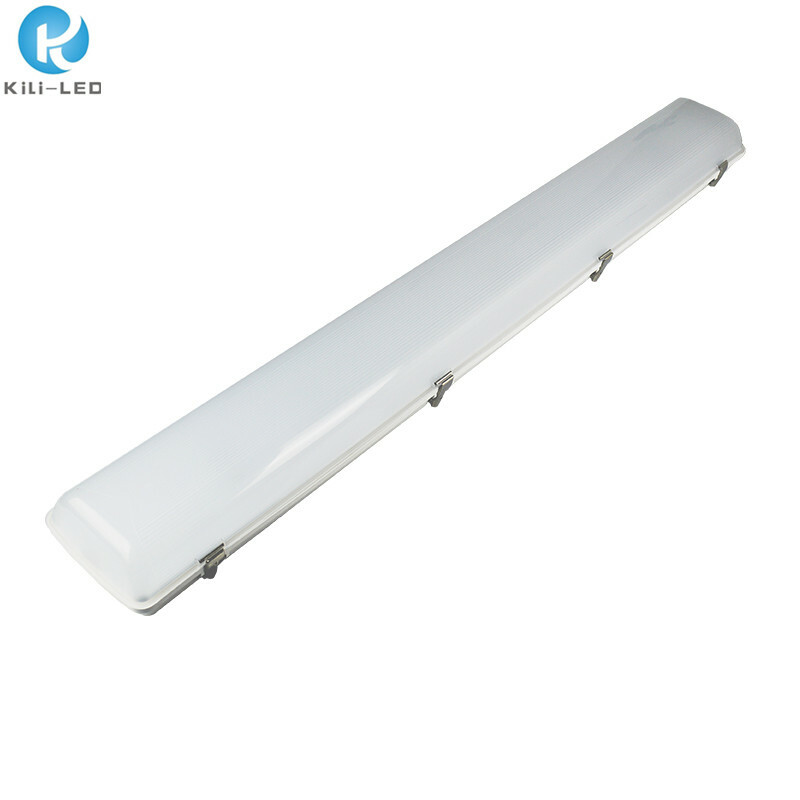 The LED Vapor Lights Are The Best Selling Again, 32,580 Pieces Were Sold In The Last Month. The LED vapor lights are the best selling again, 32,580 pieces were sold in the last month. 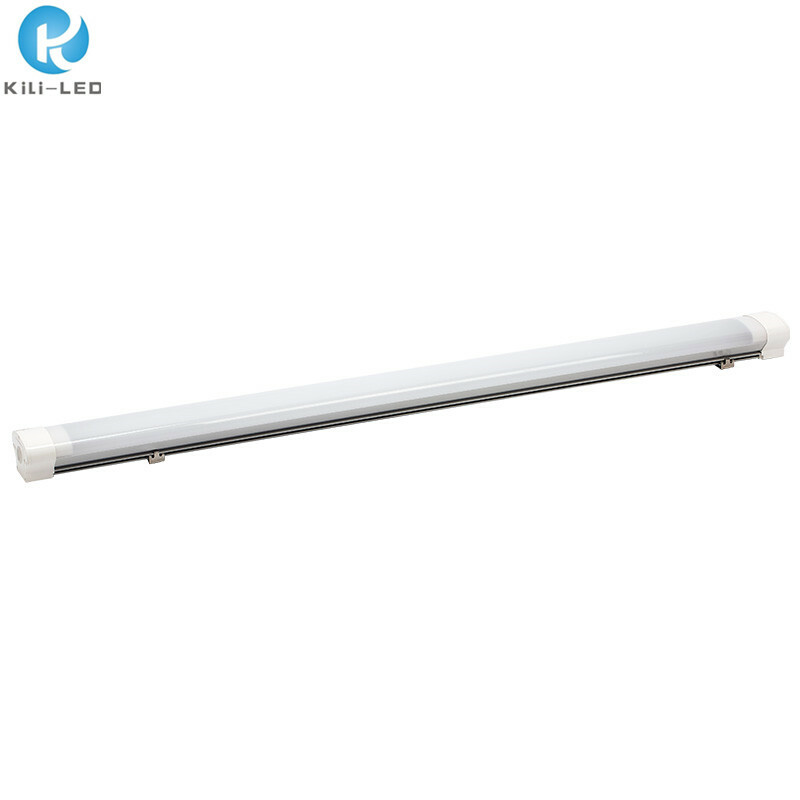 The new generation of vapor tight fixture listing for half a year, peer competing to lmitate. This is the picture of the delivery scene yesterday afternoon, our colleagues are very busy and serious. 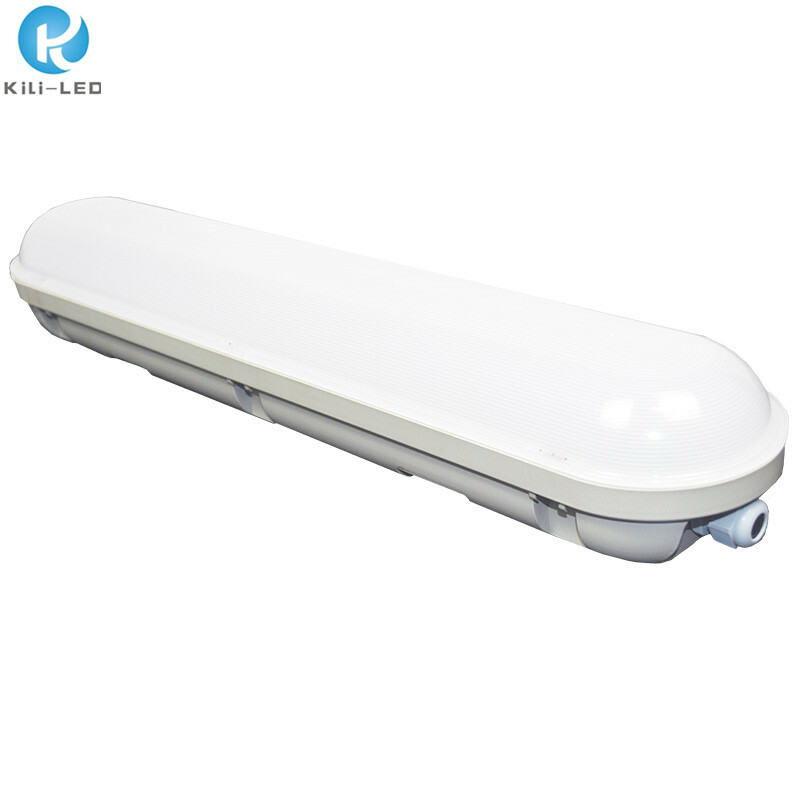 Currently, our LED vapor tight lights are mainly divided into six types, which are divided into VFO, VFN, VFC, VFS, VFR, VFV. In addition to their lifespan of more than 50,000 hours, they have passed many international certifications (CE, DLC, cUL, UL, FCC, ETL, WET, ROHS). 1. Metal fixed terminals for secure installation, and safety ropes for convenient installation. 2. 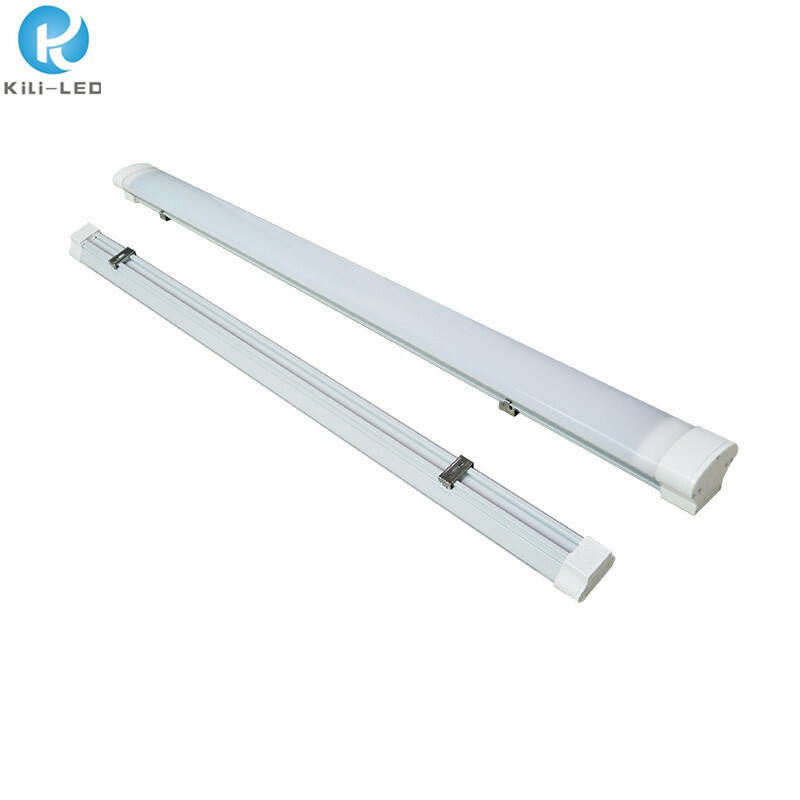 High efficient LED chips with 150lm/W light efficiency, and white plate with high brightness spray. 3. PCB with 4KV withstand voltage rating, and polycarbonate housing with 5VA rated fire resistance rating. 1. UL approved connectors for quick-connect wiring without the use of a tool. 2. Common mounting brackets for easy maintenance and replacement. 2. High quality aluminum heatsink for a longer lifespan. 3. Common mounting brackets for easy maintenance and replacement. 1. PC materials with a longer lifespan, more than 10 years. 2. 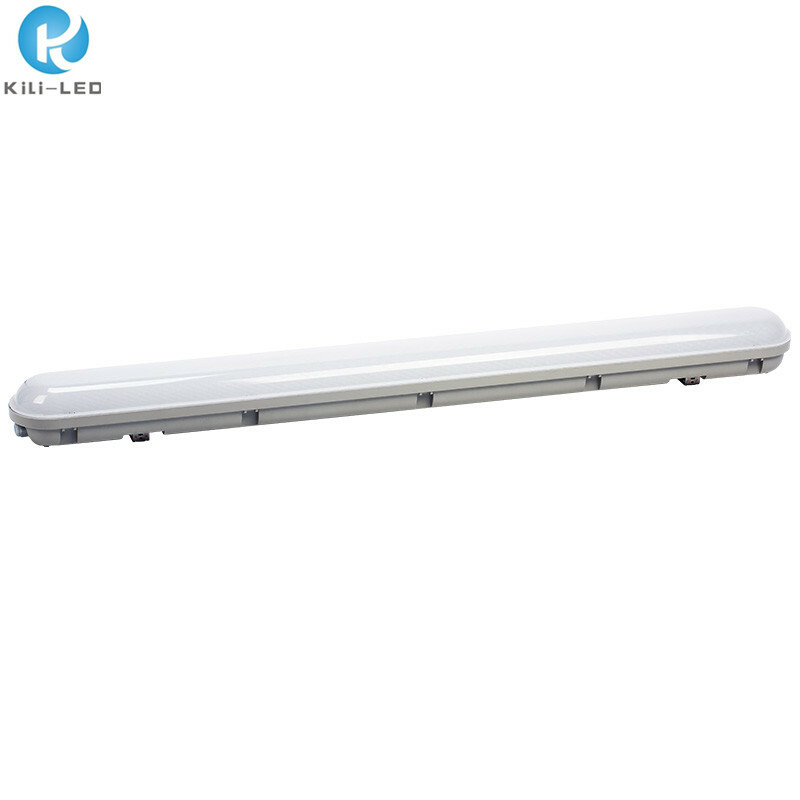 High efficient LED chips with 130lm/W light efficiency, and aluminum plate with high-thermal conductivity. 3. Rotary fixed buckles, and safety ropes for convenient installation. 1. 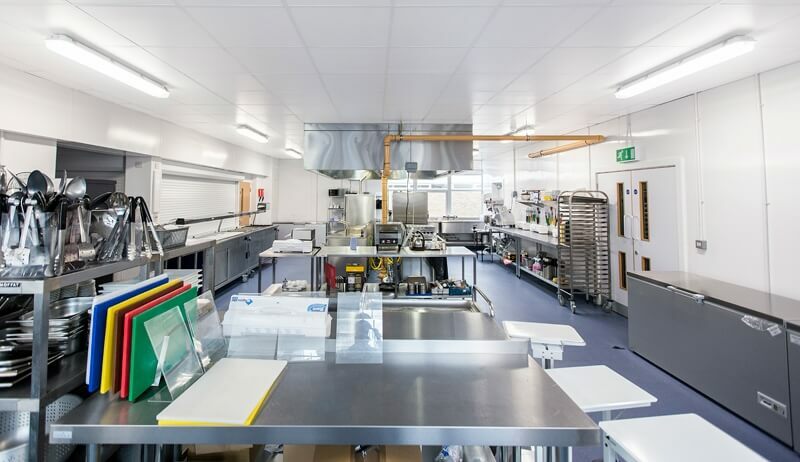 The mounting brackets keep adjustable space for easy correction. 2. The light transmittance of PC cover is up to 92%. The integrated design of Lens Cover and LED Plate is more convenient to install and use. 3. The fixed clips are elegant, secure and easy to use. 2. 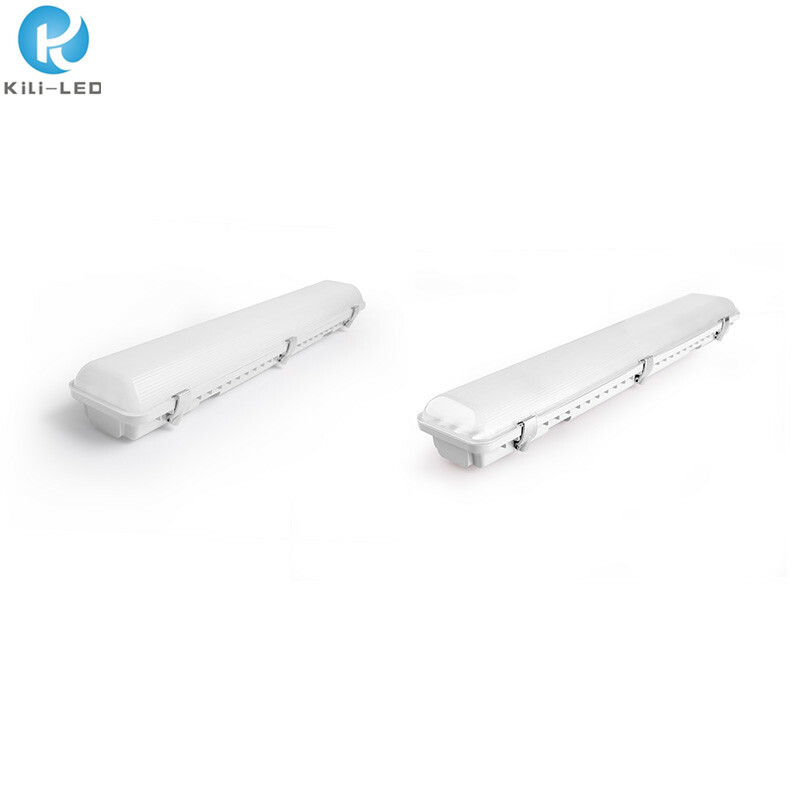 IP68 rated waterproof connector. 4. The light transmittance of PC cover is up to 92%. The integrated design of Lens Cover and LED Plate is more convenient to install and use. 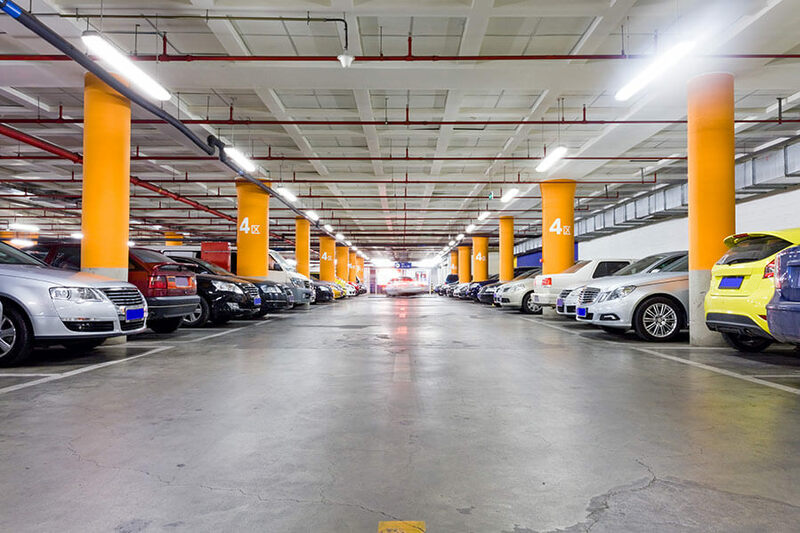 These LED vapor tight fixture are mainly used in indoor parking lots, stations, underground walkways, warehouses, factories, chemical workshops, indoor sports fields, farms, supermarkets, cold storage and so on. Professional quality LED vapor tight manufacturer, welcome to contact us.